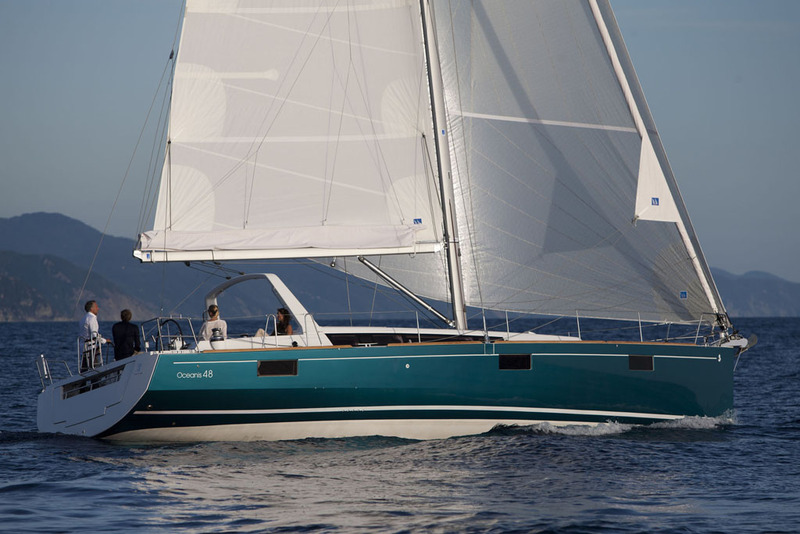 The Beneteau Oceanis 48 is the largest of the recently launched Oceanis range and like its sisters this yacht optimizes understated luxury. 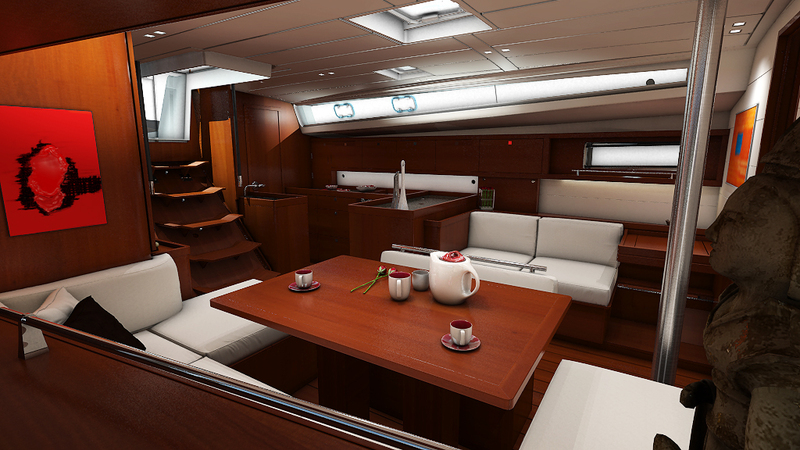 The design and space is seamlessly integrated with functionality. 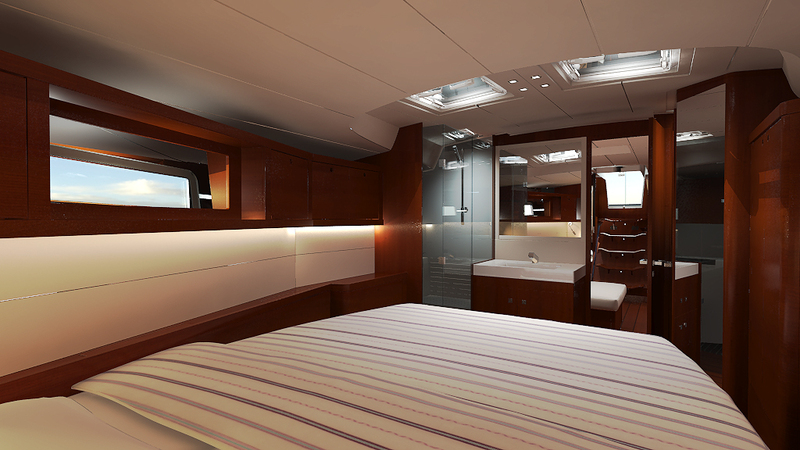 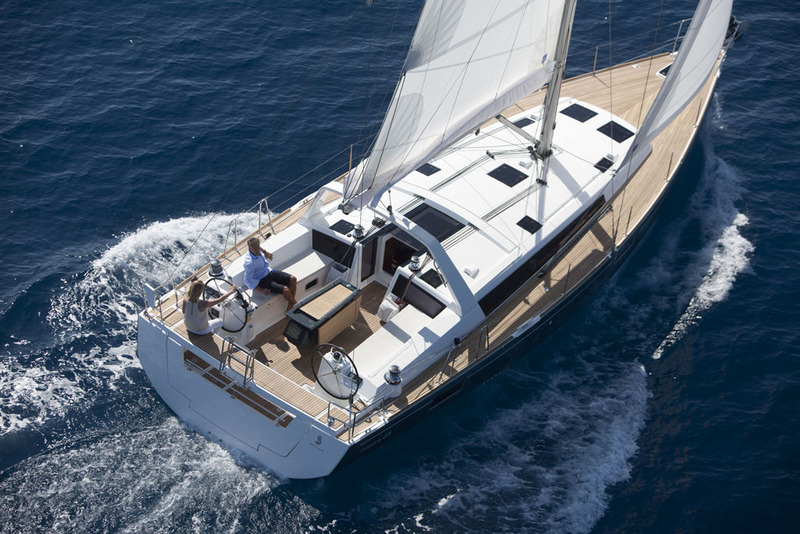 The Beneteau designers Berret Racoupeau have once again teamed up with Nauta Design to come up with something that is sophisticated, calm and comfortable. 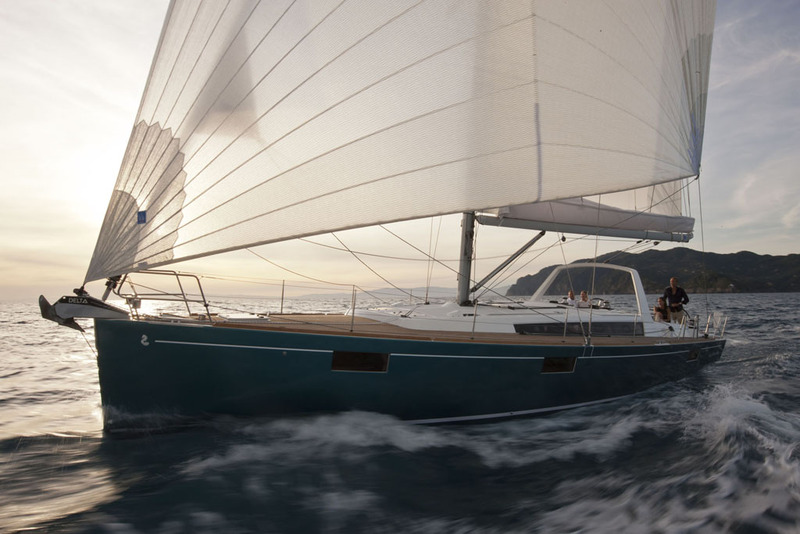 As on the Oceanis 41 & 45, the application of the continuous hull chine reduces the angle of heel when passage making and enables the cockpit to be considerably more spacious. 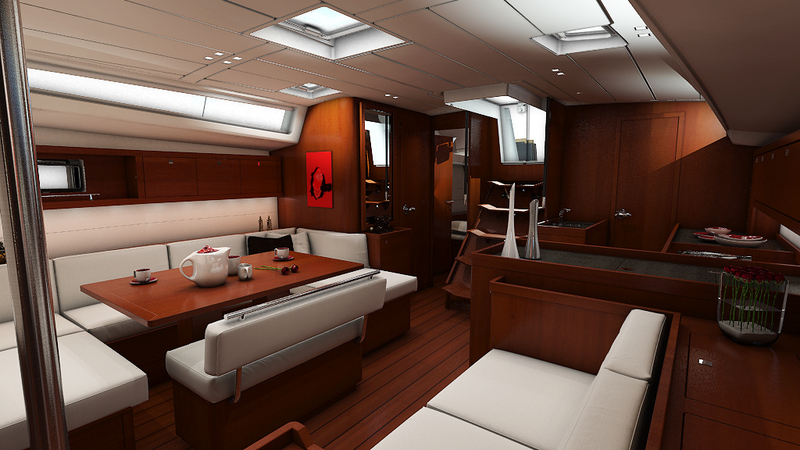 And with that comes the electronically opening transom which when lowered creates a vast swim platform and when raised, a helmsman’s seat offering protection to the cockpit. 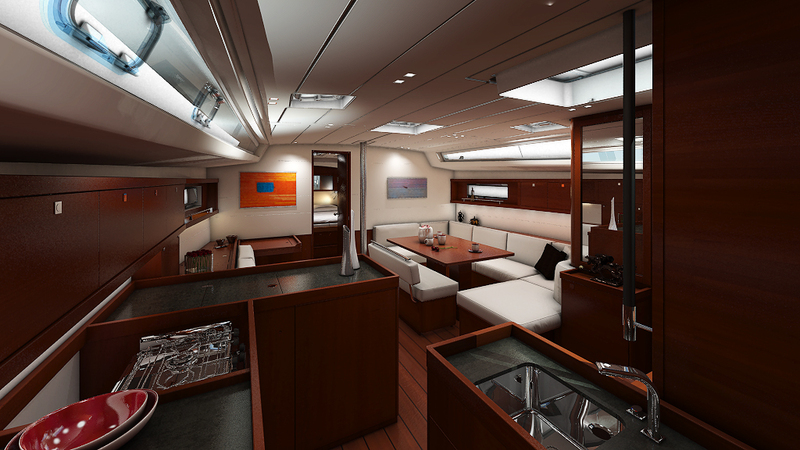 With so many other unique features both above and below deck, this yacht has something for everyone.